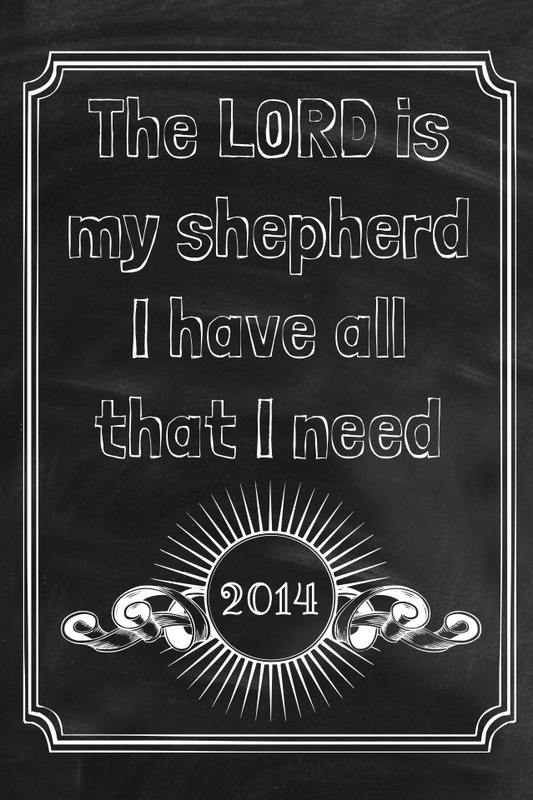 This is my verse 2014. The verse I have been praying for since January 1, 2014. This is the verse I will use when I pray. This is the verse that will keep my mind on God and His promise. This is the verse that I will hold onto in any circumstances. A verse that God speaks to me loudly and clearly that He is faithful and He is there for me.